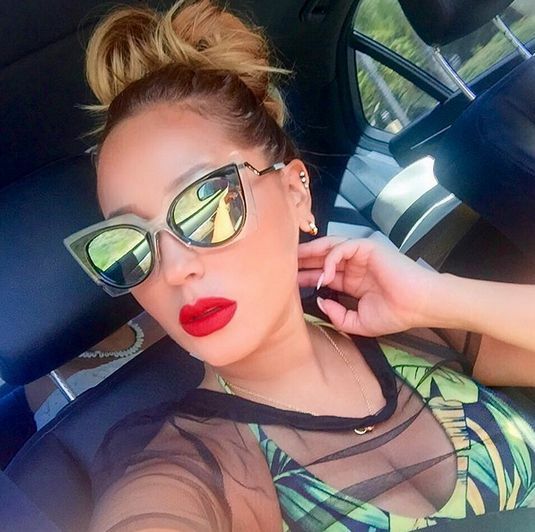 Adrienne Bailon takes Malibu in a Tropical Print Bikini by Nigerian Designer Andrea Iyamah! 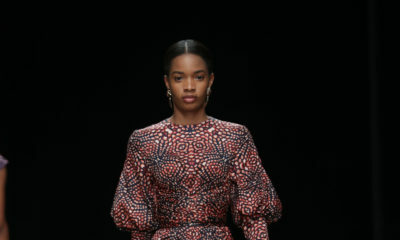 Look who’s looking hot in the hot Malibu sun in Nigerian fashion? !It’s actress, singer & Co-Host of The Real Daytime Talkshow – Adrienne Bailon. Barbie gets 4 GLAM Makeovers for Paris Fashion Week – Pick Your Fave! 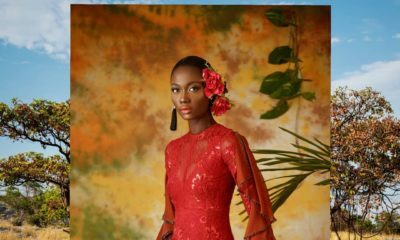 Nigerian label Elvira Jude launches New Ankara-based Diffusion Line – Elvira by Elvira Jude!